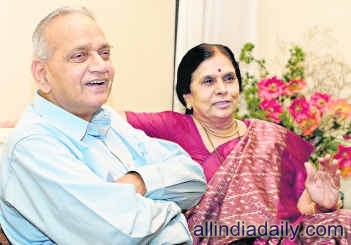 Sharad Dravid (79), father of former Indian Cricketer and captain Rahul Dravid, passed away today evening at his residence . The News was released by press release from the Karnataka State Cricket Association (KSCA). The rites will be performed on thursday morning . 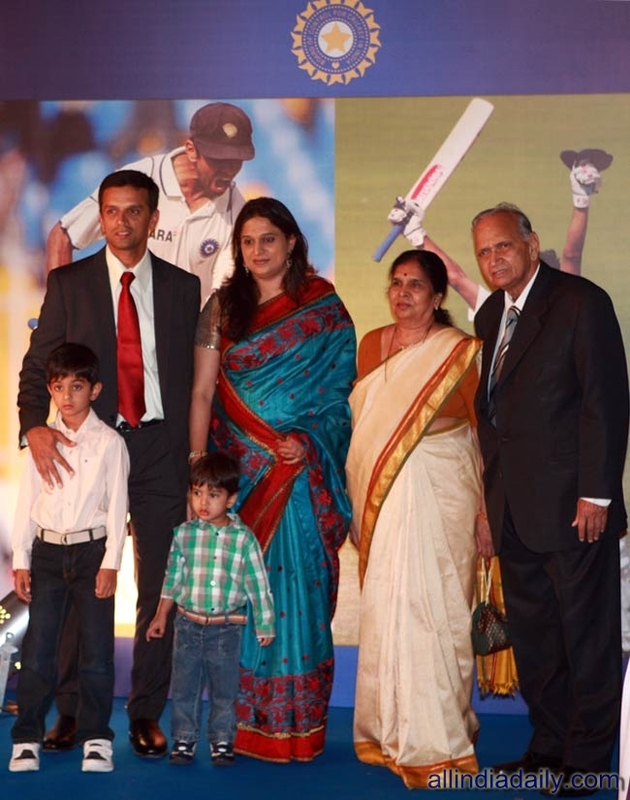 The KSCA expressed deep condolences to Rahul Dravid's family !! 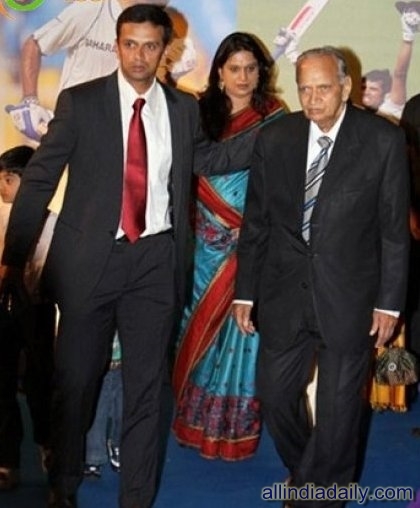 Rahul Dravid got the name Jammy because of his father . His father used to work in a local Kissan Jam Factory . so all the players used to call him Jammy . We express our condolences to the family ! !